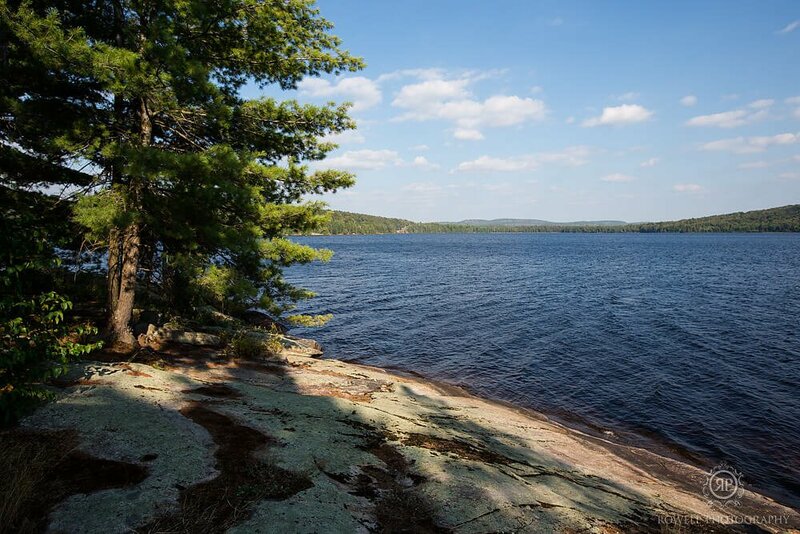 Just two hours north of Toronto and an hour from Algonquin Park, Muskoka Lakes offers activities during spring, summer, fall and winter, including boating, snowmobiling, camping, fishing, hiking, and more. Here you’ll find the three big lakes of Muskoka: Lake Joseph, Lake Rosseau and Lake Muskoka, along with 77 other great lakes, small and large. 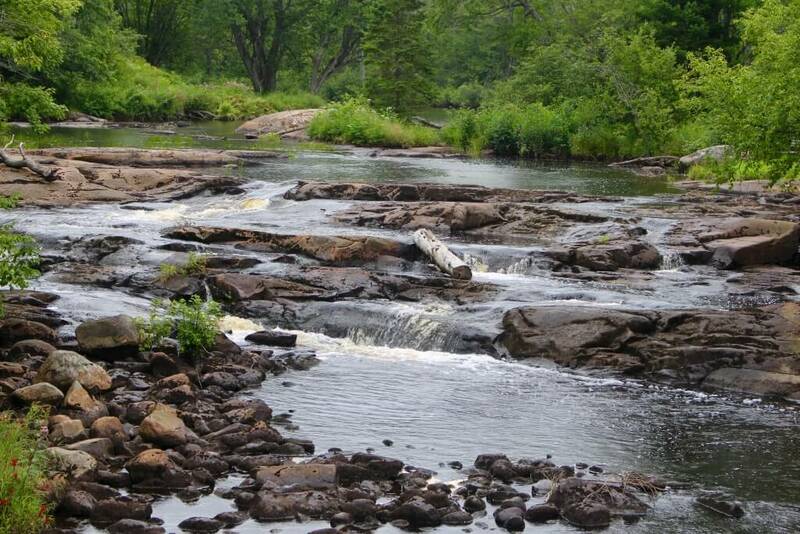 Hike our trails, rent a cottage and experience fun on the water. 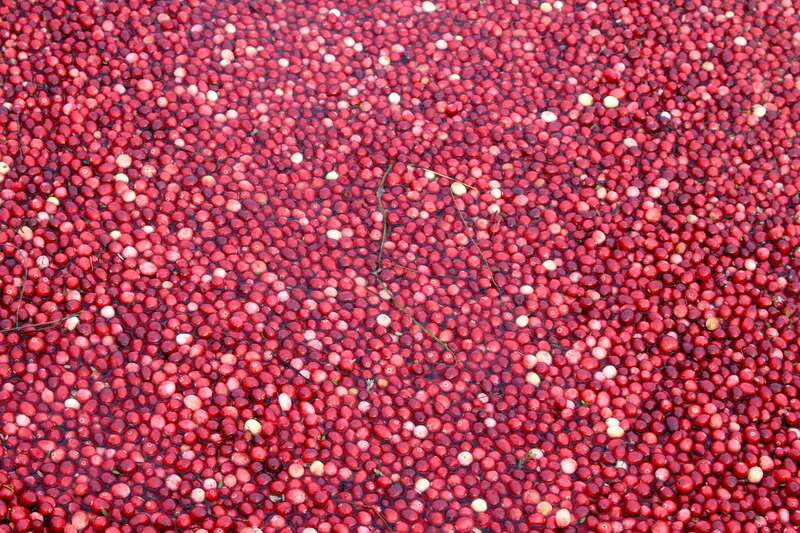 We also offer great restaurants, shopping and artist studios – and the award-winning Bala Cranberry Festival. World famous for our pristine waters, granite landscape and brilliant fall colours, Muskoka Lakes is a natural playground waiting for you to explore, and the Muskoka Lakes Chamber is ready to help you get the most from your Muskoka experience. 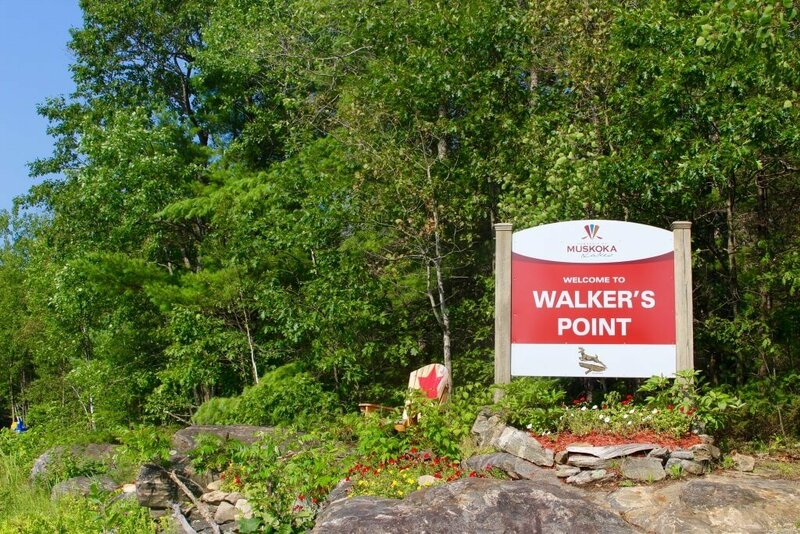 The Township of Muskoka Lakes covers a large area (831 square kilometres) with Rosseau at the northeast end, Hekkla and Bear Cave at the northernmost point, and Ullswater, Utterson and Raymond on the northwest side where it borders with Huntsville. Muskoka Lakes also borders Bracebridge to the west and Gravenhurst on the southwest and to the southeast, our Township borders Wahta Mohawk Territory. We also touch Georgian Bay Township near Foot’s Bay approaching MacTier. 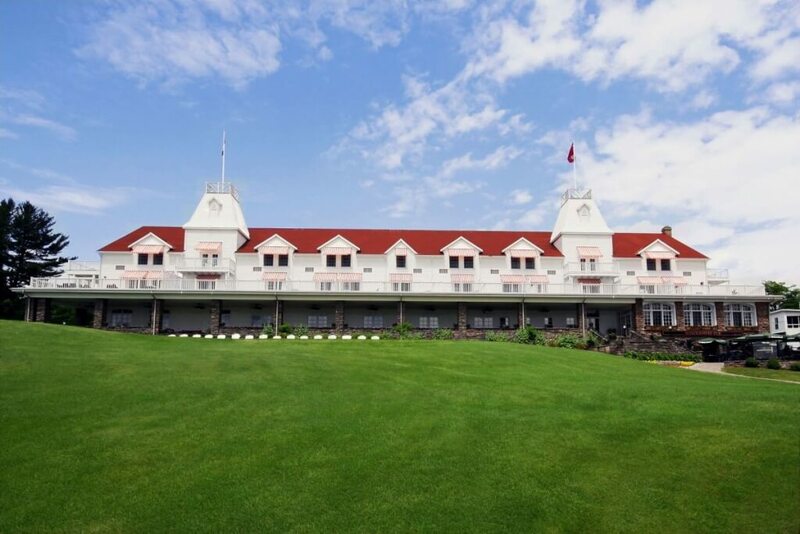 Some of Muskoka’s most historic resorts are found on our big lakes of Lake Muskoka, Lake Joseph and Lake Rosseau. You can also opt for cabins on smaller lakes, such as Black Lake and Clear Lake in Torrance, and the magnificent Moon River. 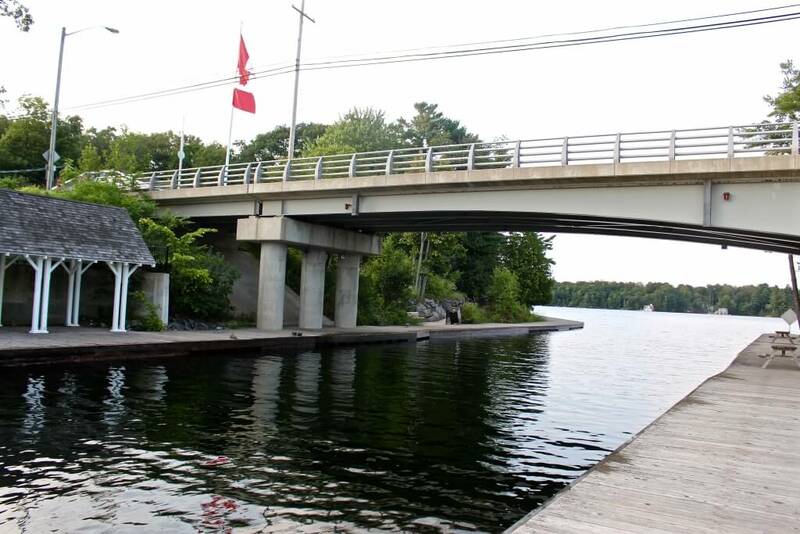 Nearby Port Severn offers Rawley Resort, Spa and Marina, and Severn Lodge. Camping is limited in our region, but there are campgrounds and trailer parks on Gullwing Lake in Torrance and Butterfly Lake in Glen Orchard. 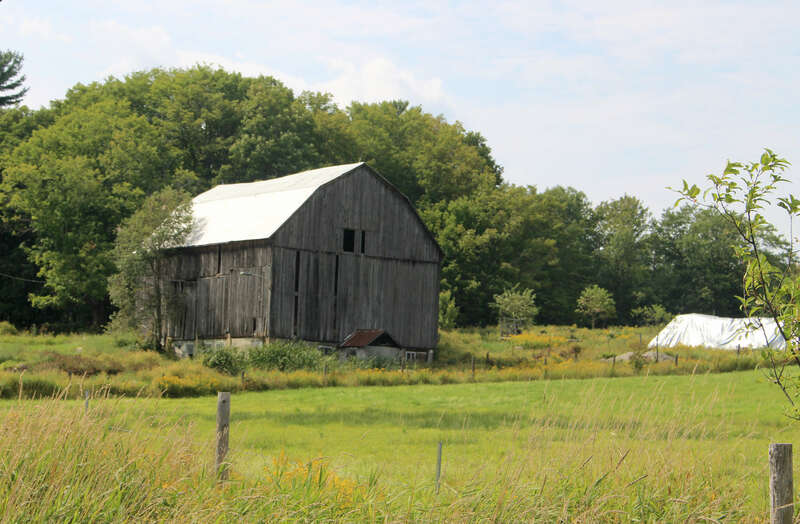 There are bed and breakfast accommodations to choose from, and our cottage rental agency members can help you find your own private cottage to rent. Search Accommodations in our directory to find the perfect place for your Muskoka stay. 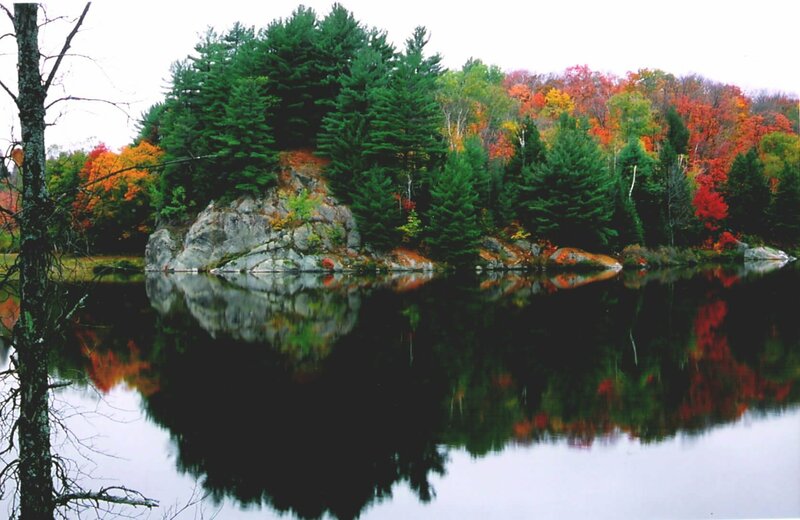 Muskoka Lakes is a land of rocks and trees and water. For those who like to feel warm sand under their toes, we also have public beaches. None are extremely large, but each has its own unique character. Here is a list of where you can find some sandy stretches. Some of these locations offer swimming lessons in the summer. Contact the Township of Muskoka Lakes to learn about local swim programs. 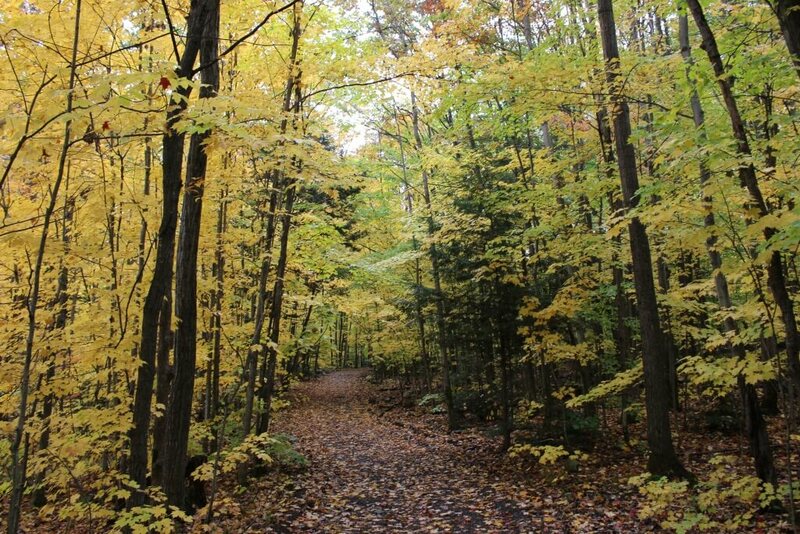 Muskoka Lakes is a hiker’s heaven. Want lots of forest to walk through? Check out the trails at Hardy Lake Provincial Park. Prefer a unique geological landscape or one of the best places in North America for star gazing on night-time treks? Visit the Torrance Barrens, home to North America’s first Dark Sky Preserve. And one of the best lookouts over Lake Muskoka is found on the Huckleberry Rock Trail. There’s also a stunning view from the Walker’s Point Lookout Park and Trail. Your Chamber office and Visitor’s Information Centre has trail maps for Muskoka Lakes and trail guide maps for all of Muskoka. 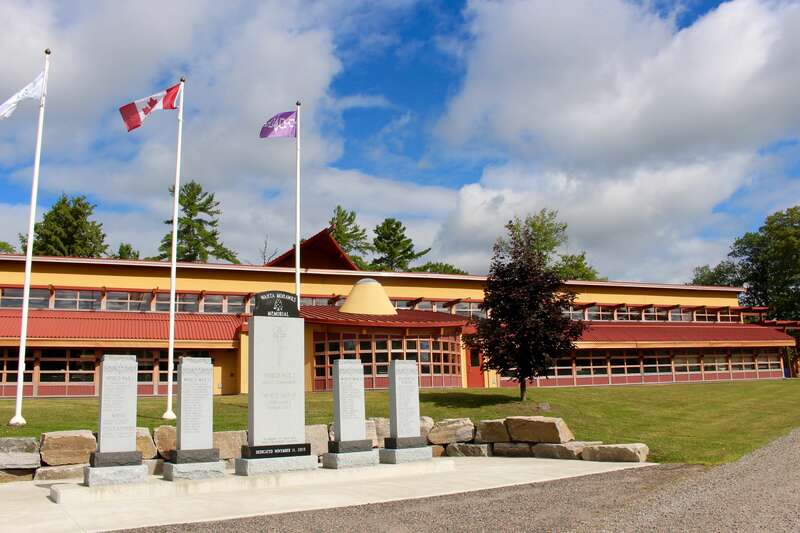 As well as at our playgrounds and parks, you’ll be warmly welcomed at the Muskoka Lakes Museum, Bala’s Museum (also known as the Anne of Green Gables museum), Johnston’s Cranberry Marsh, and there’s a KidZone at the Muskoka Steamships and Discovery Centre. 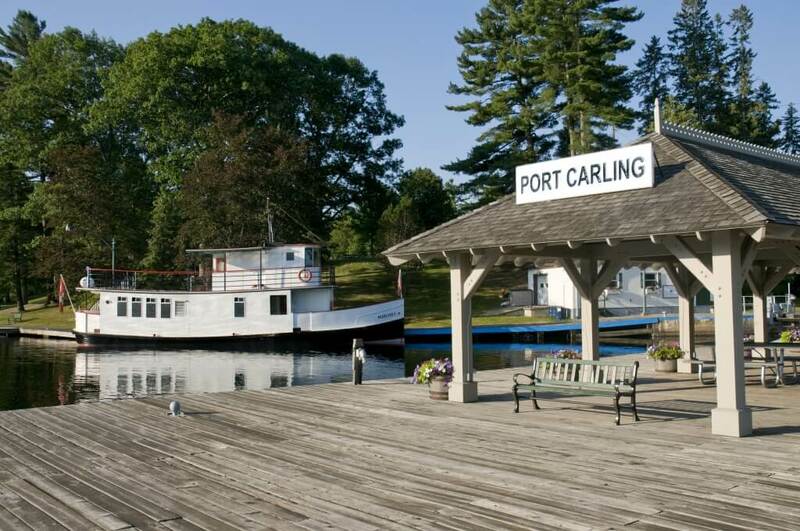 There are popular boat cruises out of Port Carling and Gravenhurst, including a Pirates Cruise on Sundays. Why not take the kids fishing? The Muskoka Lakes Library has a free fishing tackle lending program. You can also buy a one day pass to enjoy the beach and water park features at Clevelands House. And don’t forget to take the family to one of the great Summer Water Sports ski shows happening throughout the week across our region. 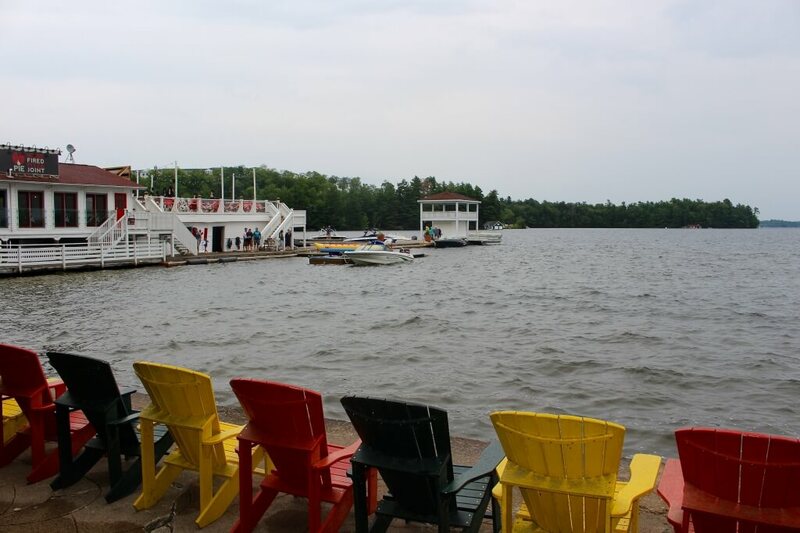 Named one of the Top 10 gay-friendly locations in Ontario other than Toronto by Discover Gay Ontario, Muskoka Lakes offers an unlimited array of activities and experiences year round! 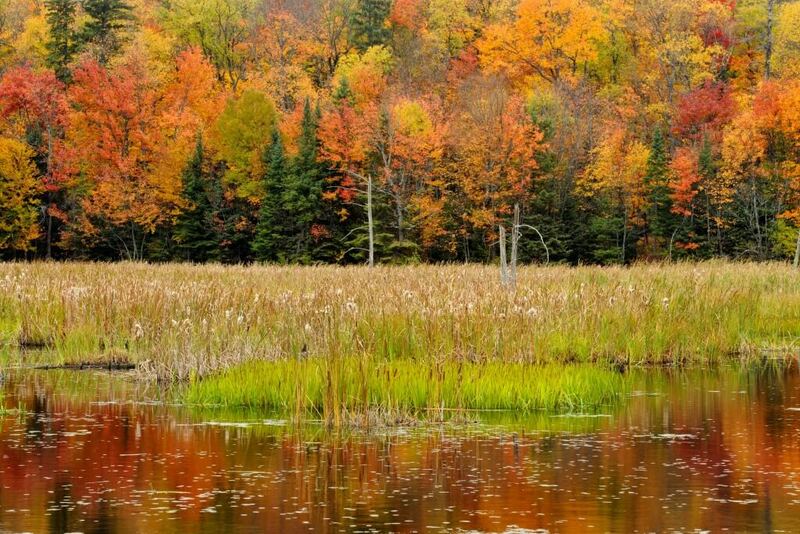 Snowmobile through our winter wonderland (featured in Daily Xtra), sip wine in Bala, the Cranberry Capital of Ontario, hike one of our many picturesque trails to witness the spectacular fall colours or rent a cottage. 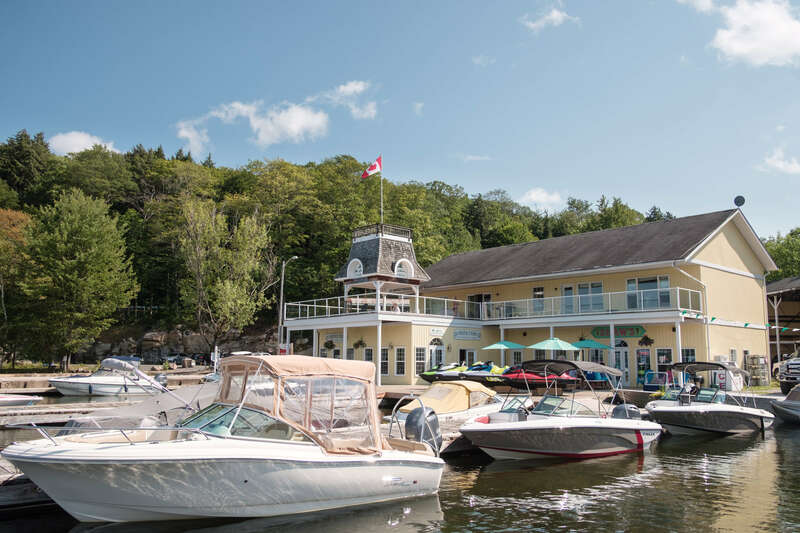 Whatever you chose to do, we’re thrilled to introduce you to where to stay and what to do in Muskoka Lakes. Check out this winter tourism article in Daily Extra, written by Keph Senett. Note: The Muskoka Pride Festival happens in the last two weeks of July. Visit Pride Muskoka for a list of events. 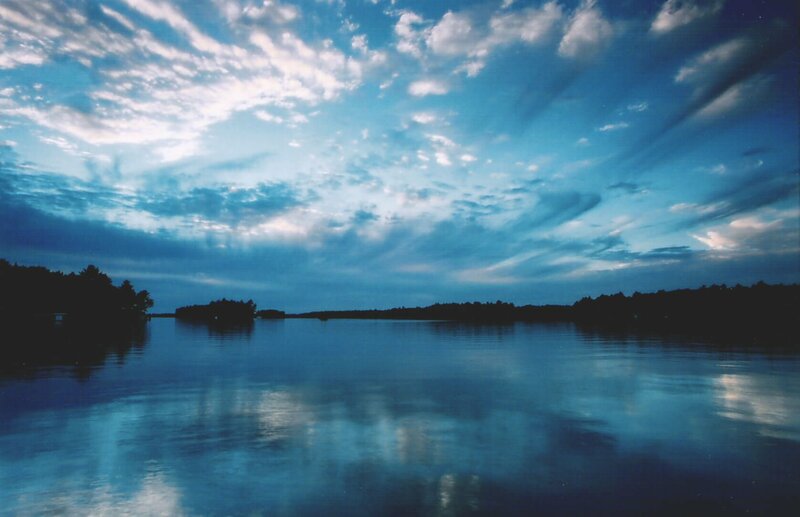 Beyond Muskoka Lakes, there is all of beautiful Muskoka to experience, and the Muskoka Lakes Chamber is here to help you with overall Muskoka plans. 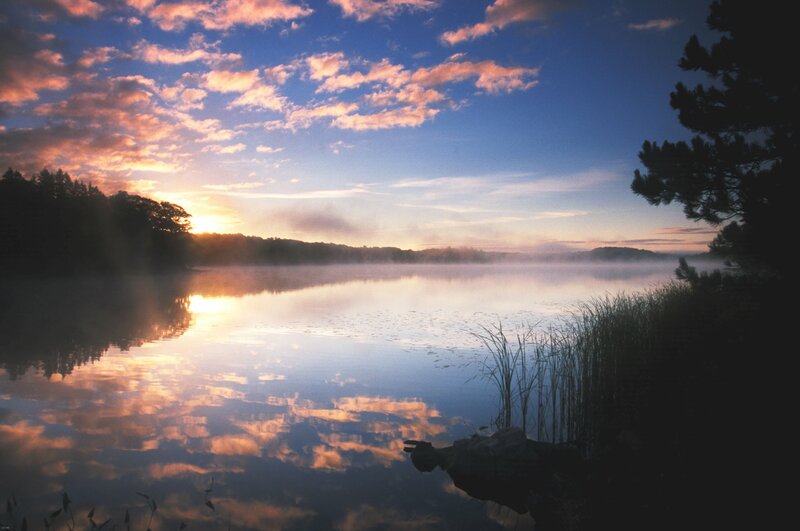 You can also visit DiscoverMuskoka.ca for information about travel packages and experiences. Did you know…Muskoka was given the #1 spot in the National Geographic “10 Best Trips of Summer 2011” and was included in their “Best Trips of the World 2012” – we invite you to visit soon to find out why. Muskoka Lakes attracts many types of business, and the Chamber is here to help your enterprise succeed and grow. We partner with the Township, District and business development agencies to answer your questions and get you the resources you need to get started—and thrive. 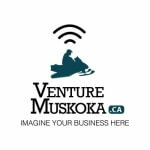 Visit Venture Muskoka for more facts about investing in Muskoka Lakes. Visit the District of Muskoka for information about all Muskoka demographics, including those for Muskoka Lakes. Need money to finance your business? The Chamber encourages people to let us know if they have apartments or rooms to rent, generally to meet seasonal staffing accommodation needs. Please contact us if you have a room or apartment to be listed.